Includes brass top post dual use terminals. 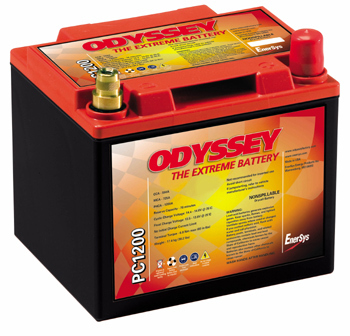 This Odyssey® is powerful enough to replace most factory batteries in today's vehicles. It can be mounted in any position except inverted. 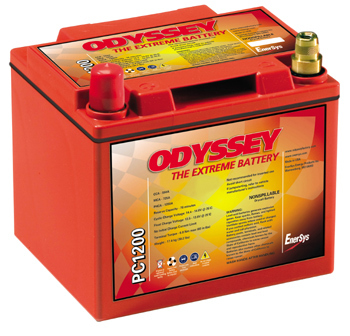 The PC1200 Odyssey® battery has a 3 year full replacement warranty. 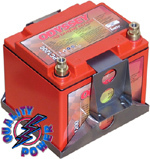 Dimensions: Length 7.87" Width 6.66" Height 6.8"